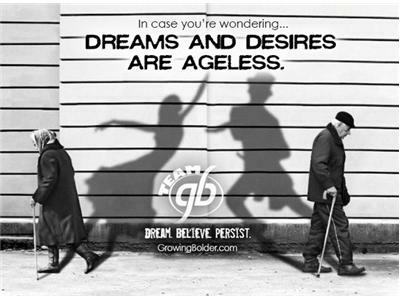 Redefining aging is the subject of The Halli Casser-Jayne Show, Talk Radio for Fine Minds, Wednesday, January 23, 3 pm ET when Halli and her guests explore a new definition of aging. It’s 2013 and growing older isn’t what it used to be. Aging is now for the YOUNG at heart. With our guests Esther Kane, MSW; Marc Middleton and Bill Schaeffer hosts, writers and producers of Growing Bolder; Phoebe Baker Hyde author of The Beauty Experiment, and dentist and Botox queen Dr. Patsy Blake founder of Goddess2go.com we will iron out the wrinkles of maturing, exploring a new grace and style – aging esteem – to the aging process. Esther Kane has a Masters in Social Work, is a Canadian psychotherapist, and author of three self-help books for women. Her upcoming book is How to Midwife Your Midlife in a Youth-Obsessed Culture in which she strives to help men and women navigate midlife in a healthy and empowering way. Marc Middleton is Founder and CEO of Bolder Broadcasting and Bolder Media Group. Marc is an award-winning reporter and author who is a featured blogger on active lifestyle for Huffington Post. He speaks regularly on marketing to boomers, discussing the power of storytelling and positive aging. Bill Shafer is a broadcast veteran of nearly three decades. He has been a news anchor, sportscaster and field reporter and is now Executive Vice President of Bolder Media Group. 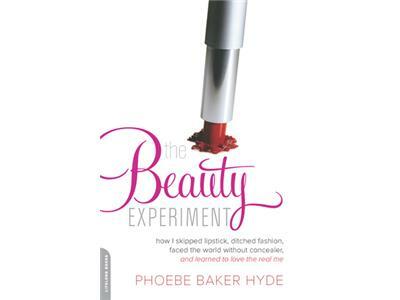 Phoebe Baker Hyde articles have appeared in the Los Angeles Times and the New York Times. Her debut memoir, The Beauty Experiment has been written up in The Boston Globe, Salon.com, and The New York Post. She recently appeared on The Katie Couric show. The book recounts the year she abandoned all beauty products in the quest to discover her inner beauty. The Halli Casser-Jayne Show is Talk Radio for Fine Minds and Lovers of Aging with Style!